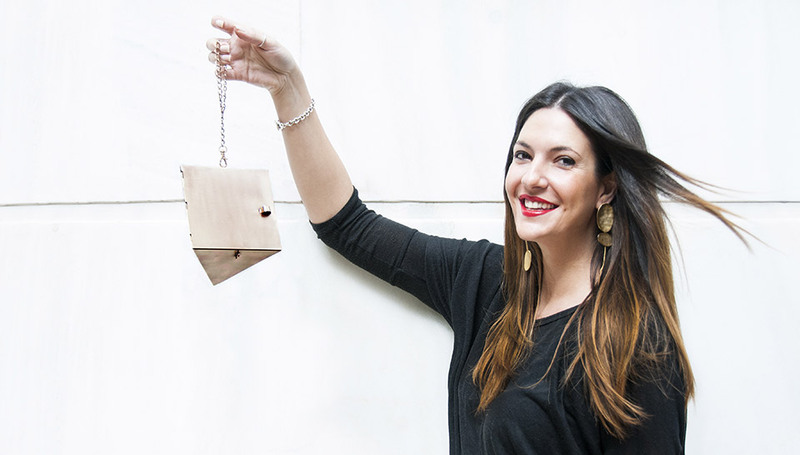 Today, I have chosen to introduce you to a young Greek designer, Georgina Skalidi. 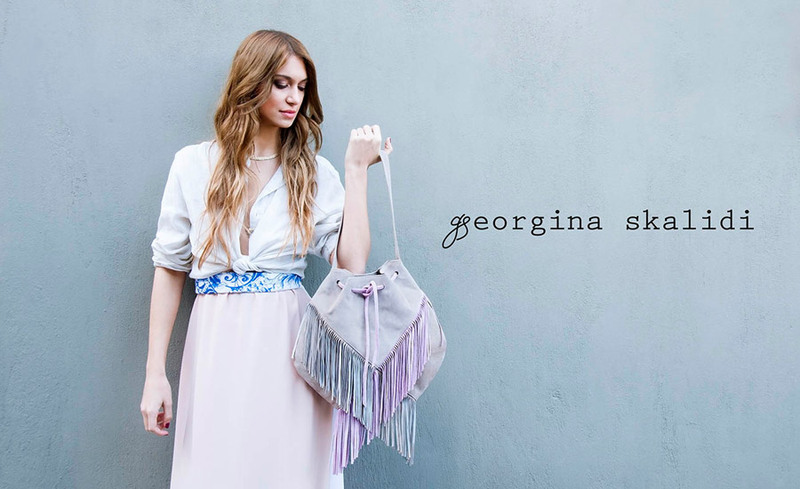 After working as fashion designer for major women’s magazines (Marie Claire, Gynaika), and as fashion editor for Ozon Magazine, Georgina Skalidi decided to create her own line of handbags and clutch, to express her creativity and her sense of style. Mastering the craft techniques of leather goods, as well as the geometry, it considers that “a bag is like a sculpture”. It shapes the leather to create bags and pockets inspired by vintage style but always in a very contemporary way. 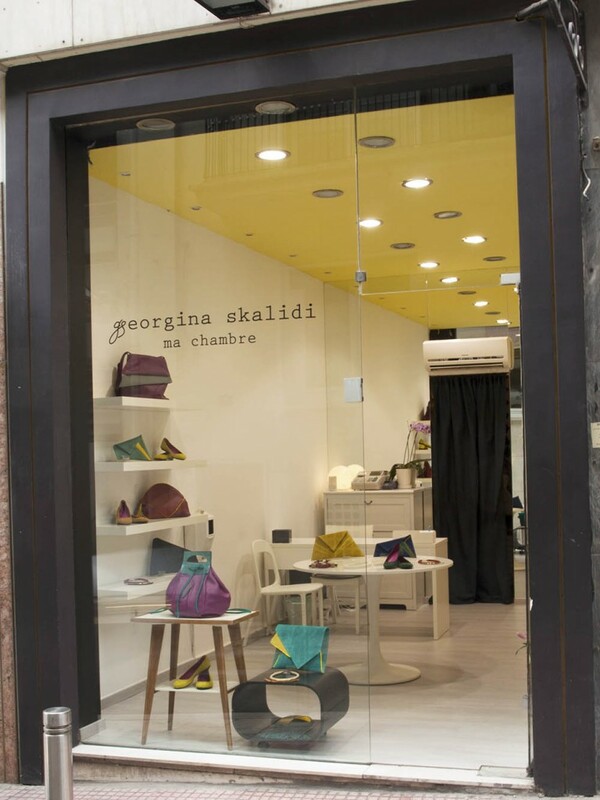 Currently, Georgina Skalidi runs two shops in Greece, one in the center of Athens in Kolonaki, Leventi 7 Street and another shop located in the city of Chania in Crete. She was also presented by Vogue Italy in the “New Talent” section. Merci pour cette jolie découverte..
Oui il y a des choses intéressantes, pas tout, mais je prendrais bien quelques pièces !!! !